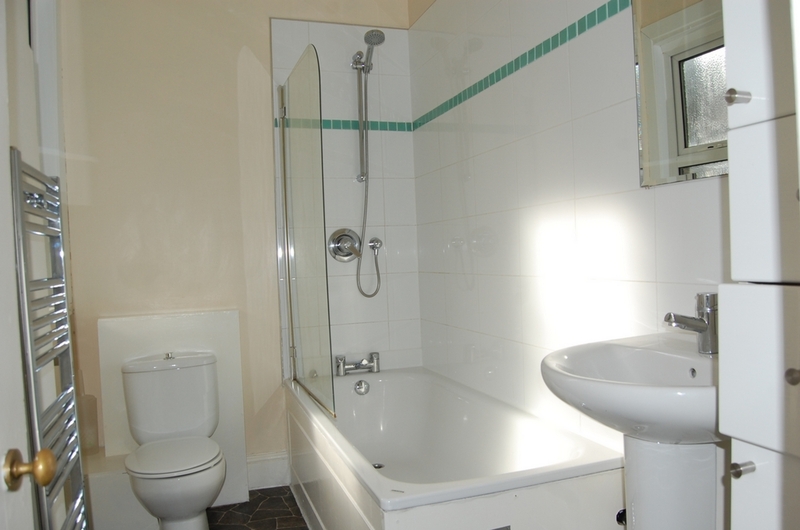 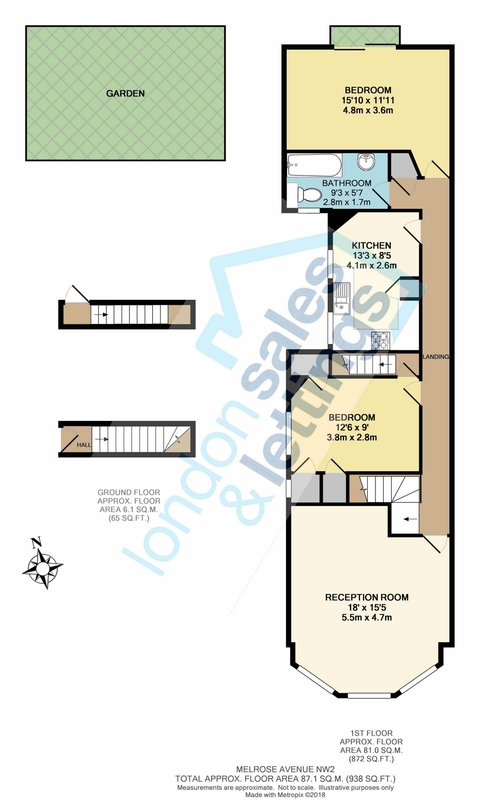 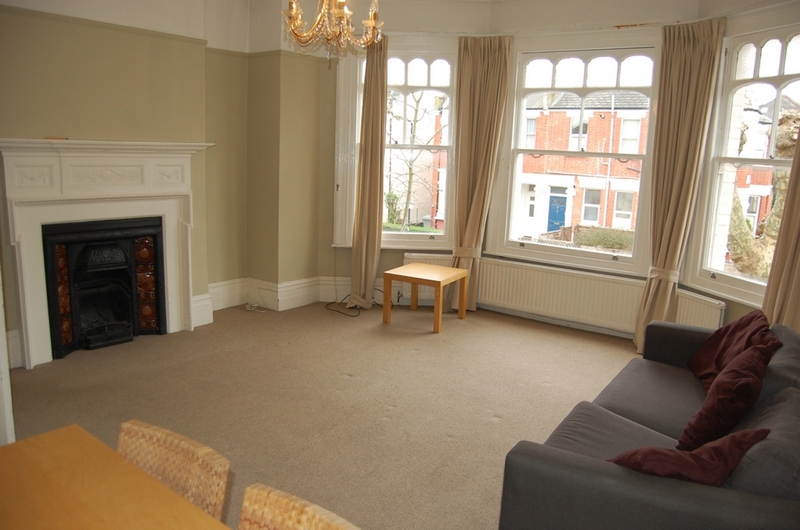 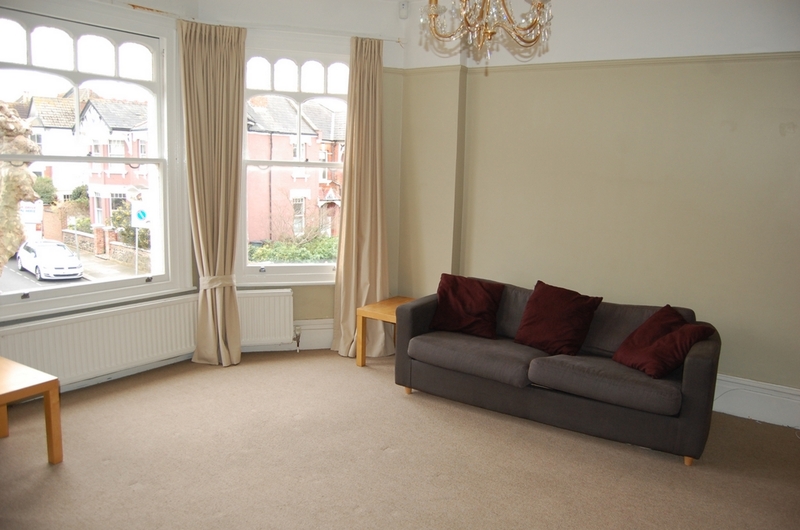 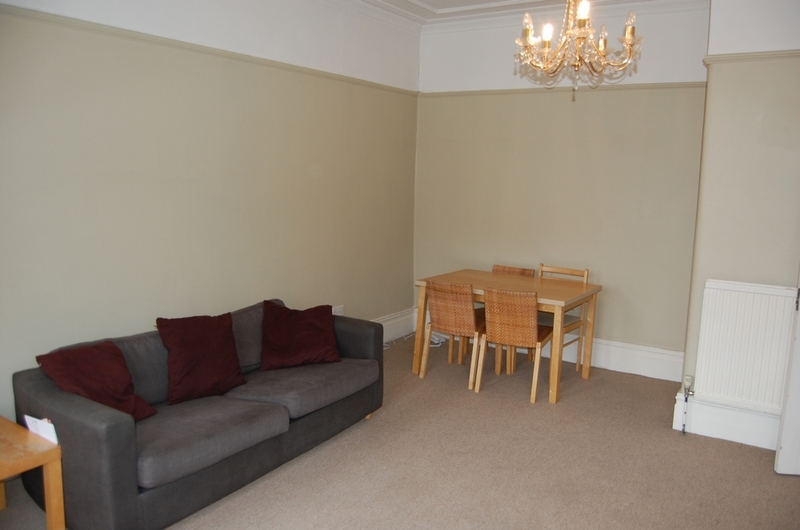 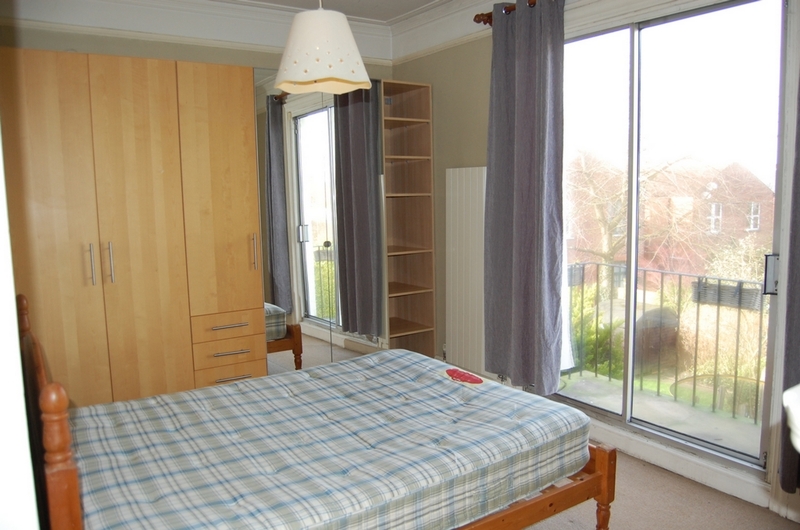 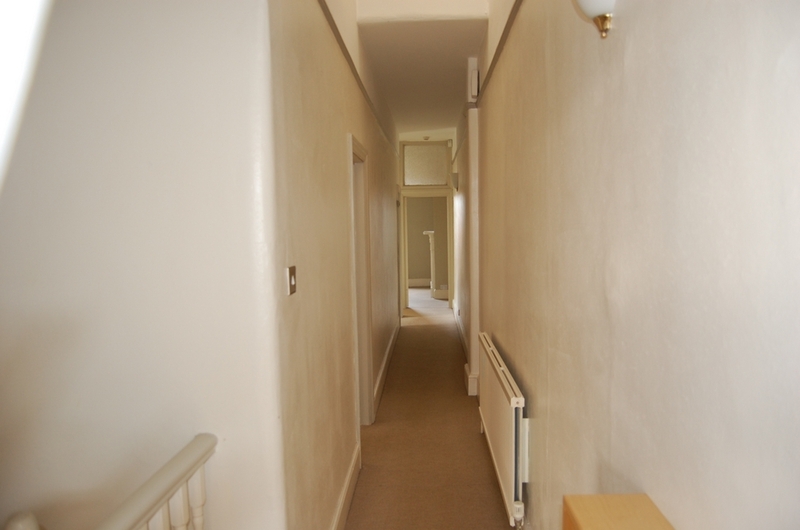 This large 2 bedroom flat has its own separate entrance with stairs upto a long hallway. 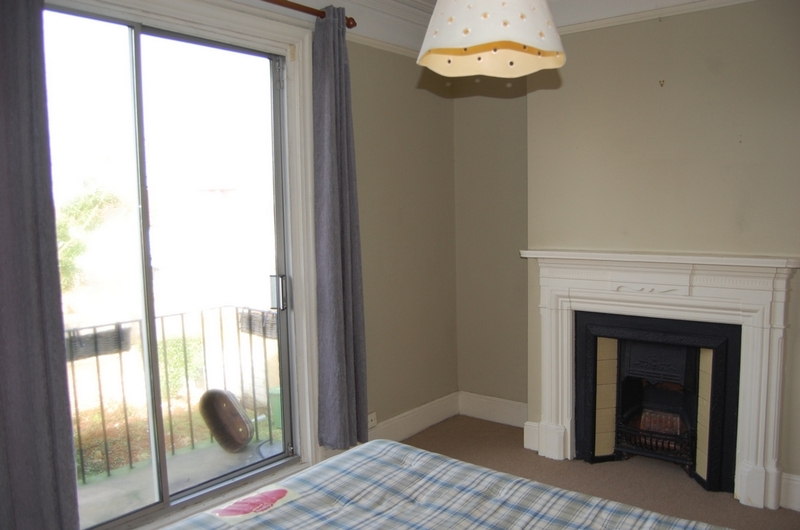 There is a spacious reception room with a large bay window, a large master bedroom with doors to a small balcony and a further well proportioned second bedroom with access to a stairs to the the garden. 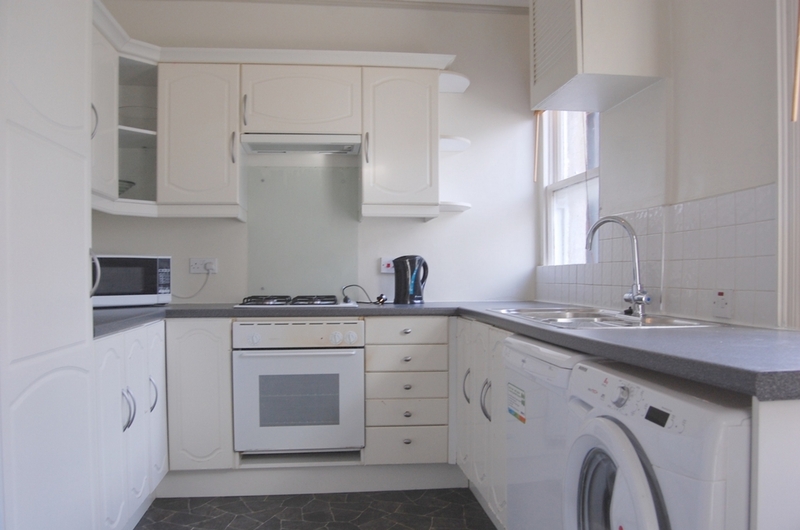 There is a good size kitchen and bathroom. 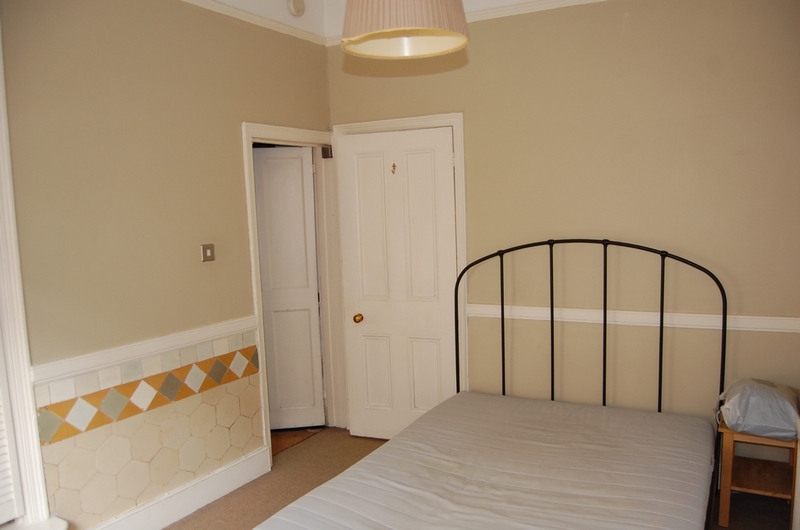 This flat is in an excellent location in Melrose Avenue only a very short walk to Willesden Green (zone 2 - Jubilee Line) underground station and the shops and bus routes in Willesden Green. 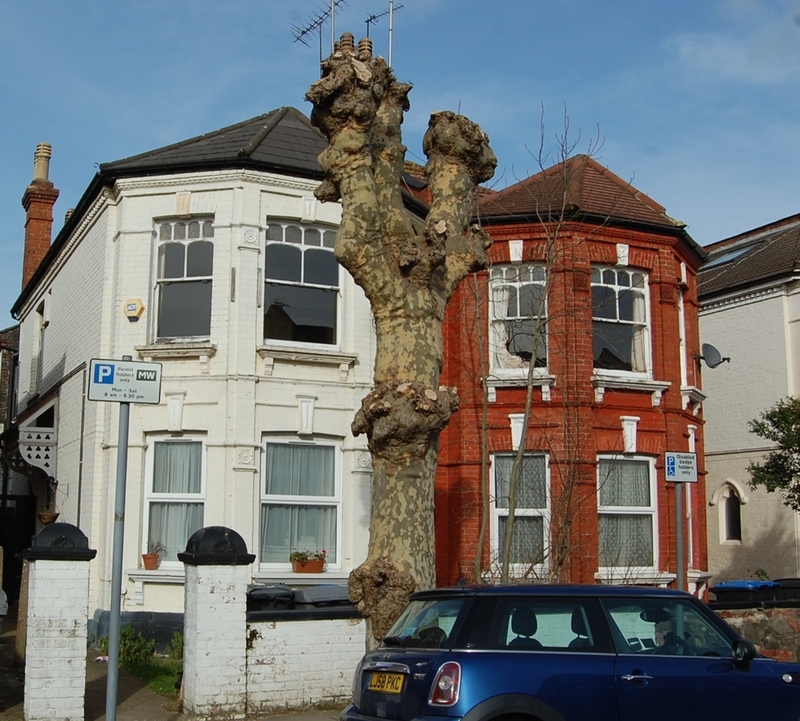 The flat is also only minutes away from the open spaces of Gladstone Park which is at the end of Melrose Avenue.